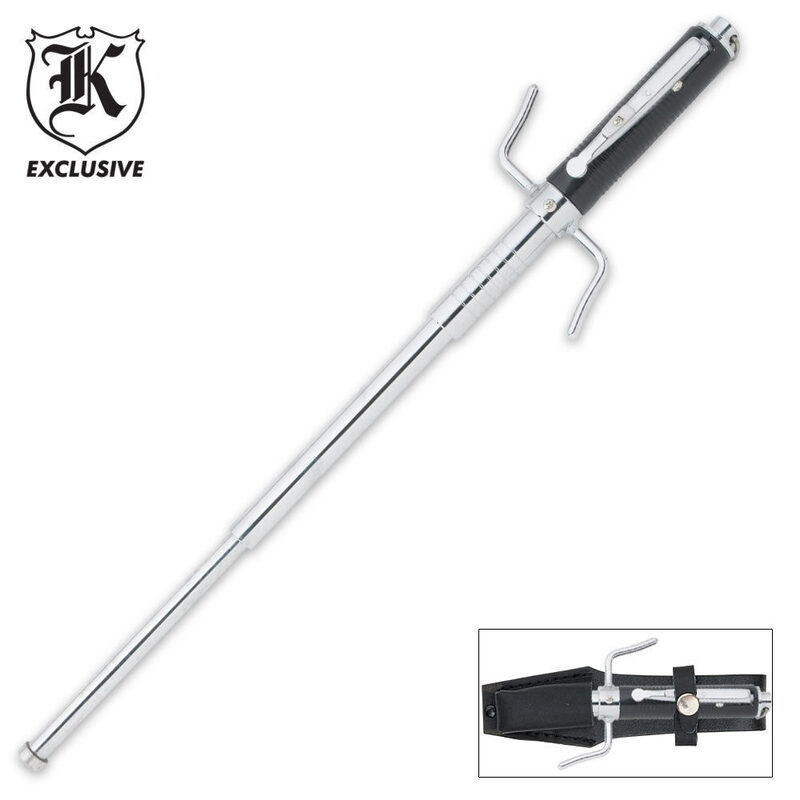 Automatic Baton | BUDK.com - Knives & Swords At The Lowest Prices! Criminals are evolving younger, meaner, and more devious than ever before. Therefore, protecting the safety of your surroundings should be a priority.